So, here’s the low-down. Helen Walsh is not much of a people person. In fact, she has a “Shovel List” which contains anyone and anything that she wants to hit with a shovel. However, she has a gorgeous boyfriend--even if he comes with lots of baggage--and a cushy private investigation gig for a reuniting boy band. (Her ex-boyfriend is behind that gig, but still…) So, she may have lost her house and her best friend, but she still has it made...or does she? There is something haunting her and it might get in the way of everything she holds near and dear. If that happens, she’ll lose more than she bargained for. However, if she can solve the mystery of the missing boy band member, everything should fall back into place and all will be right with the world. Right? Given the excitement build-up I created for myself, I had high hopes for “The Mystery of Mercy Close.” Thankfully, they were not dashed. I worried at first because I wasn’t sure where the story was going in the beginning. Things seemed a bit scattered and made me want to reread all the previous Walsh sister novels to understand what was happening. Mammy Walsh seemed a bit out there, compared to how I remember her being so down to earth in previous novels. (Or maybe I just wanted her to be this strong mother figure and really was this wishy-washy all along? There was a point where she turned back into the Mammy Walsh I remember though.) Then the story started to pick up the pace. I found myself nodding and laughing along with Helen’s thought processes. It reminded me of why she has been my favorite Walsh sister all along. There were more mysteries than just why Wayne Diffney, the missing Laddz member, disappeared. I really wanted to know what was plaguing Helen from her past, why she and her ex broke up and why things went south with her ever-so-fascinating best friend. Thankfully, I had about 500 pages to find out. Yes, it was that long. 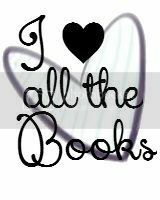 However, if I love an author, a huge book means I get to spend more time with them. I get to savor their words for a longer stretch of time. However, that's also a lot of space to fill. 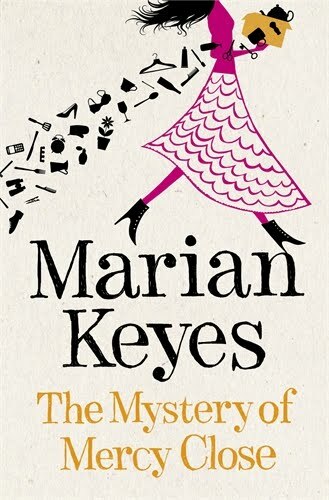 Can Marian Keyes do it without dragging the story? With "The Mystery of Mercy Close," there were a lot of shifts between the past and present. Sometimes I got so caught up in the parts about the past that I forgot they weren't taking place in the present, which tended to confuse me at times. Even so, the only thing that actually bothered me was the way people wrote text messages. They sounded like babies or like they were speaking another language. It just seemed weird. I had an advanced copy, so maybe this was changed since then. The concept of Marian's latest novel is fun and original. With all the boy band reunions going on these days, I like that she talked about this particular reunion with a dry, tongue-in-cheek sense of humor that only Helen Walsh could get away with. She gave each of the boys in the band their own personality with situations that were similar to what other boy bands have experienced. There were also other side characters that kept the story flowing with their own colorful personalities and the aspect of humor they added. It was nice catching up with the other Walsh sisters. I was glad Anna was in a good place after her tragedy in "Anyone Out There?" Claire featured prominently in this story. She hasn't been this much front and center since her lead role in "Watermelon." Marian also added a bit of herself into this story. I don't know how much of it was truth and how much was changed around for fictional purposes, but I thought it was honest and gave her readers some insight as to what might have been going on in her life over the past year or so. I think she added some of this to "The Brightest Star in the Sky," as well, but it's easier to write what you know than what you don't. Overall, I enjoyed "The Mystery of Mercy Close." I carried it around like a security blanket all week, just waiting for the next chance to catch up on Helen's life, and now that I'm finished, I miss her. I hope this means Marian is back in the fiction world for a long time to come. Thankfully, you don't have to wait long to get this novel, since it was just released yesterday! Thanks to Penguin UK for the advanced reader's copy in exchange for an honest review AND for sharing THREE copies with some lucky readers anywhere in the world! Please tell us your favorite boy band (or which band in general you'd like to see go on a reunion tour). One entry per person. 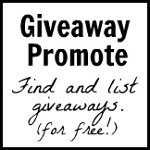 Please include your e-mail address or a way to reach you if you win. It's cheesy, but those Backstreet Boys did have nice voices. And were kind of cute too. I was never actually a boy band fan and I don't have a head for music, but my favorite male singer is David Bowie. He's still touring so.... 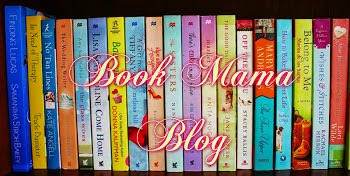 I love Marian Keyes and would love to win a copy of her book!!! I'm not a boy band fan...but I'd love to see the Tedschi Trucks Band live. Great review, Melissa! I can't wait to read this one! OMG! I would love to read this book! I wasn't a big fan of any boy bands, but I did think Kevin and Brian from The Backstreet Boys were cute. hottie! I am not a boy band person (couldnt name one except for One Direction) but I LOVED David Cassidy, Bobby Sherman and Davey Jones. I LOVE Marian Keyes!!! I have read everyone of her books and LOVE the Walsh Family. Those are my favorit of her books. would love to win a copy of her new book. I am of the 98 degrees generation! so fun to see them on the today show a few weeks ago! 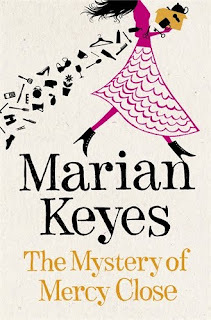 LOve LOVE LOVE Marian Keyes and am dying to read this! Didn't even know it was out yet. Also dying for an NSYNC reunion. I've never been a boy band fan, but New Kids on the Block were huge when I was in middle and high school, and my little sister had such a crush on Joey McIntyre! My teenage crush used to be Morten Harket from A-ha so I guess I'd want them to make a comeback. I'd say Duran Duran. I love the stuff they've put out and would love to see them live. OMG OMG I want to win this so badly! Mmm, I'm going to say One Direction because I want to pick a current boyfriend. I don't really listen to any of the old boy bands anymore. Thanks sooo much!!! 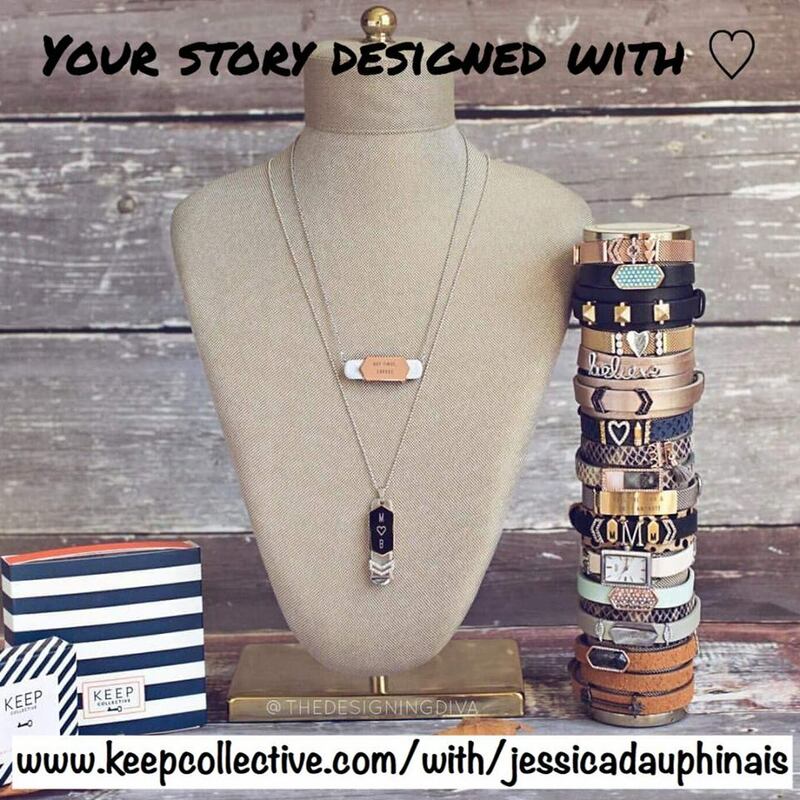 Love your site so much! I haven't had a thing for boy bands since New Kids on the Block back in the day. But man, I loved them then! 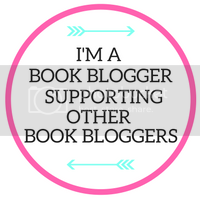 I fell in love with Marian Keyes reading Watermelon in 1996 and that hasn't changed a bit! Can't wait to read Mercy Close - thanks for the chance to win a copy! boy band would be nsync! 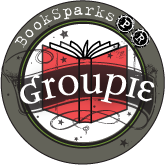 great review; on TBR list! My favorite boy band is Backstreet Boys. I may be a little old for the boy band group, but I would like to see the Backstreet Boys come back. I really liked many of their songs. My favorite "boy band" was probably N'SYNC. I loved Justin Timberlake! (still do - solo career). But, if we're going WAY BACK - the Beatles take all as the BEST boy band! Nice review. I liked the Backstreet Boys. I was 13 (im now 38) and i saw Pseudo Echo playing on an open train carriage. Would love to see them again . oh they were not a boy band as such ..they were boys and a band & they rocked lol .. I'm not into boy bands, but I'd really like to read this book! The only boy band I can think of is the Backstreet Boys. 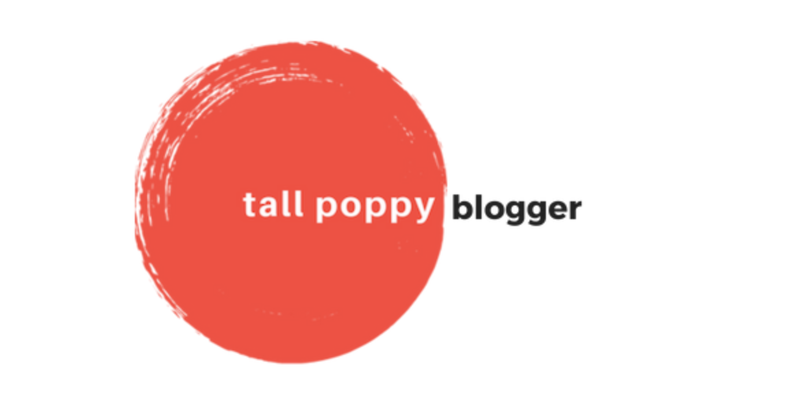 First of all: Thank you for the review and giveaway! Yay! Love it! Great review! :) Love Marian! One of my favourite boy bands is Take That. I'd love to see them on stage. Thanks for the giveaway! My first favorite boy band was New Kids on the Block! But N'SYNC and BSB are a close second!! I can't wait to read this book! Thanks for the chance to win!! Yay! New Marian Keyes book!! I have all her books both in english and spanish! My first concert was New Kids on the Block, and the group of us went to the reunion tour a couple years ago! It was awesome. I saw Chicago this year and I would love to see them again! so glad to see your Marian Keyes is back! I must go with Boyzone! I love Ronan Keating. I melt whenever I hear "No Matter What" or "When You Say Nothing"
Love, love, love, Marian Keyes too. Oh I would love to see New Kids on the Block in concert. They've done a couple of reunion shows, but I've never been able to go to one! My favourite Boy band was Blue ~ especially Duncan James who my mum used to give a lift to school in the car. My brother and Duncan used to sing the Robin Hood tune together all the way there!! Linkin Park. Not exatly a boy band but love them so much! I'm going to cheat and say NKOTBSB... a joint venture of my two favourite boy bands and definitely the best concert I've been to in a long time. Well I didn't really have a favorite but if I was to pick I would be interested to see the old Motown boy groups. Random.org chose THREE winners from everyone who included contact info (one entry per person). Thanks to Penguin UK for sharing Marian's latest book with our winners.